Don't miss these great workshops, classes, and events. Something is always happening at the studio! 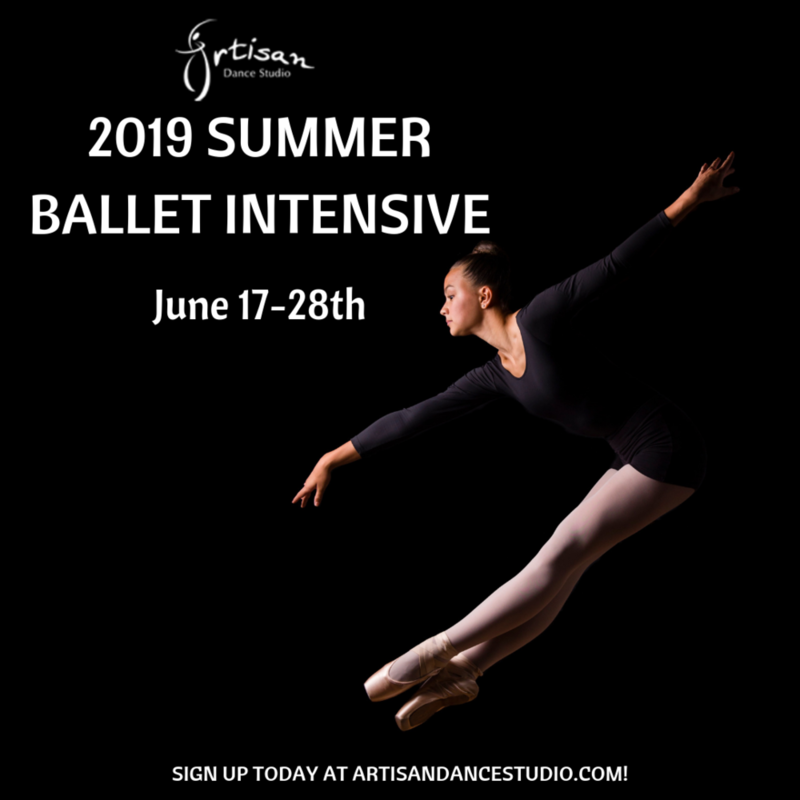 Our Annual Summer Ballet Intensive is June 17th-June 28th (MWF). Join us for two weeks of fun, doing what we love most: Ballet! Save the date, and let’s get to rehearsing! Always wanted to perform? Want to set a new goal in 2019? Join us June 2nd for our FIRST EVER Artisan Adult Showcase! 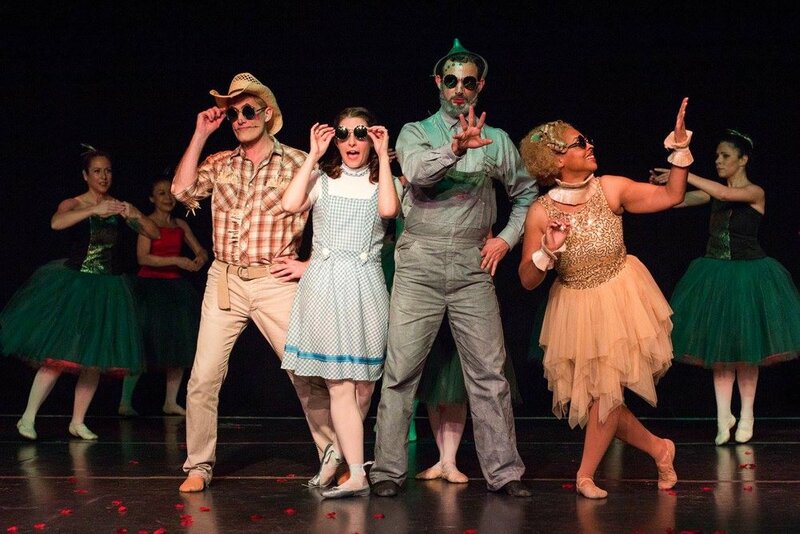 Your favorite teachers are ready to choreograph pieces for YOU to perform on stage. The details? You must be a current dancer at the studio, and continue taking your regular classes during the week. There is a rehearsal fee, and these vary dependent upon how many people are in your piece (hoping to keep rehearsal fees between $4-8/hour. Rehearsals will be dependent on teacher availability, and most of these will probably take place on the weekends. Frequency of rehearsals will also be left up to the teacher. Once we have all responses (don't forget, January 11th is our deadline!) we will send out group information with a preliminary schedule and pricing. Master class with a cast member from the touring Broadway show: Finding Neverland.